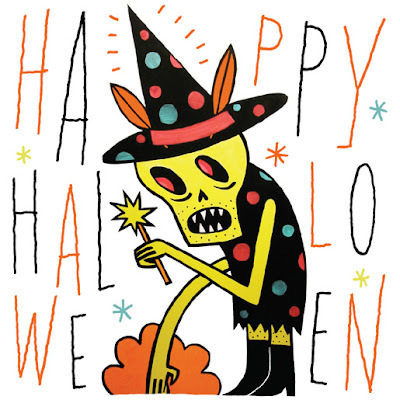 Lindgren & Smith: Happy Halloween 2011! It's the most wonderful time of the year...Halloween! Best wishes to you and yours for a truly terrifying day, and if you're not busy creating toilet paper artwork tonight, swing by the Nook studio here in Toronto (156 Augusta Avenue, Kensington Market) for an Occult Q&A. Boo!